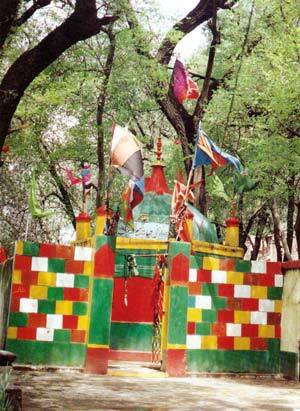 The city targeted by the IAF venerates a shrine which is also claimed by Sikhs. 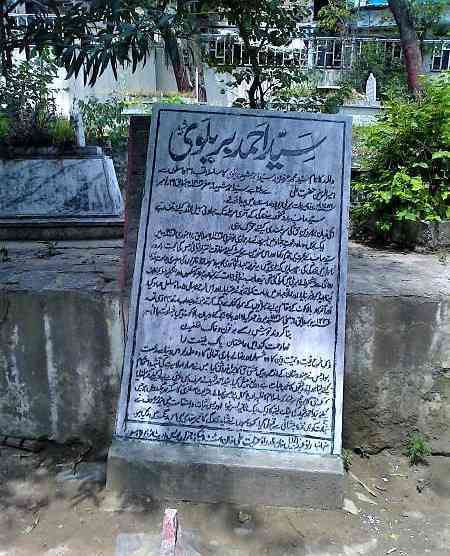 It is also the final resting place of the Islamist icon Syed Ahmad Barelvi. Board of the madrassa run by Jaish-e-Mohammed in Balakot. In the middle of the historical city of Balakot, which has lately been in the news for all the wrong reasons, is the shrine of Bala Pir. It overlooks a spring, the Spring of Bala Pir, whose water is believed to cure diseases, particularly leprosy. It is a Muslim shrine which is also claimed by Sikhs, who associate it with Bhai Bala, one of the two trusted companions of Guru Nanak, the other being Bhai Mardana. The story goes that Nanak, Mardana and Bala arrived at this place to spread their message. While Nanak and Mardana moved on, Bala stayed back for a time to continue preaching. In later years, Nanak’s devotees built a shrine to commemorate the guru’s visit to what came to be known as Bhai Bala Ka Baithak. There was a small plinth here once, meant to symbolise Bala’s seat. An important figure in Sikh iconography, Bala appears frequently in the depictions of Nanak. Like Mardana, he is said to have been with Nanak since they were children. While Mardana came from a Muslim family, Bala was born Hindu. In one of the most iconic stories associated with Nanak, Bala is a central character. In this story, Bala and Mardana ask Nanak what religion they should adopt to be his true followers. He replies that if one is Hindu one should be a good Hindu; if one is Muslim then one should be a good Muslim. That is how they would be able to follow his teachings. In Sikh lore, Bala accompanies Nanak on his extensive travels and records what he witnesses in Bhai Bala’s Janamsakhis. A key source of Nanak’s life story, the Janamsakhis are said to have been written on the advice of Guru Angad, Nanak’s spiritual successor. But recent scholarship challenges this telling. For one, unlike Mardana, who is mentioned in early Sikh literature, Bala’s name appears nowhere except in his own Janamsakhis. Moreover, a linguistic analysis of the text seems to show the language could not have been used during Nanak’s time; it developed much later. It thus appears that Bala is a fictional character. In any case, in the true spirit of Nanak’s message, Bala’s Baithak emerged as a spiritual centre that not only attracted Sikhs but Muslims and Hindus as well. The annual festival at the shrine drew thousands of devotees of all faiths. This syncretic tradition received a blow from Partition, when Sikhs and Hindus from the region migrated to India. For local Muslims, though, the shrine has remained embedded in their religious tradition, though with some changes. To adapt the shrine to the post-Partition environment, the local Muslims cultivated the legend of Bala Pir, a Muslim saint. Across the river Kunar from the shrine is a grave whose story is similarly rooted in Balakot’s history. It is the resting place of Syed Ahmad Barelvi, a 19th century religious preacher who arrived from what’s now Uttar Pradesh to wage war against the Sikh Empire in Punjab and reestablish Muslim rule. Inspired by the reformist philosophy of Shah Walliullah, Barelvi criticised the veneration of Sufi shrines. He saw it as a corruption of Islamic values, and urged his followers to return to the “original message” of Islam found in the Quran and the Prophet’s traditions. He would have been critical of a shrine like Bhai Bala ki Baithak that brought together Hindus, Muslims and Sikhs. Many historians regard Barelvi’s campaign as the forerunner of the more puritanical Wahhabi and Ahl-e-Hadith movements in South Asia. Moving away from the “shrine culture”, he made mosques the centre of Muslim mobilisation. It may be tempting to see Barelvi’s movement within the framework of a conflict between puritanical and Sufi interpretations of Islam, it is not necessarily so. He was imbued with the Sufi Islamic culture and drew many of his religious tenets from that tradition. His movement, in fact, is evidence of how diverse and open to varied interpretation “Sufi Islam” is. Barelvi’s religio-political movement needs to be located in its time. In the 19th century, Muslim political power was on the wane as Punjab had fallen to the Sikhs, while the British were slowly spreading through India. Seeing the demise of Muslim power as a result of their lack of religiosity, Barelvi wanted to reassert this political power, which is what brought him to the western boundary of Punjab. Here, in a predominantly Muslim region, he wanted to lead an uprising against local Sikh overlords and eventually make his way into Punjab. A few historians have pointed out that after the Sikhs in Punjab, he wanted to challenge the British. However, he had grossly misread the situation. The local tribal communities “betrayed him” to the Sikh ruler. He eventually lost his life in the battle of Balakot in 1831, hundreds of kilometres away from his home, and his movement was brutally crushed by the Sikhs. His philosophy and jihad, though, continued to inspire those who sought the purity of religion. 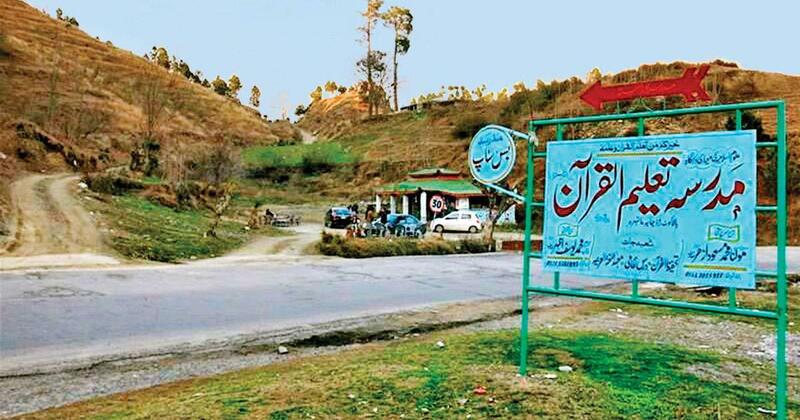 Today, the city of Balakot espouses both these uniquely South Asian religious traditions. While Barelvi continues to inspire the Muslim elite, the shrine of Bala Pir remains popular with the local people. Why did the Jaish-e-Mohammad choose Balakot as one of its first bases? 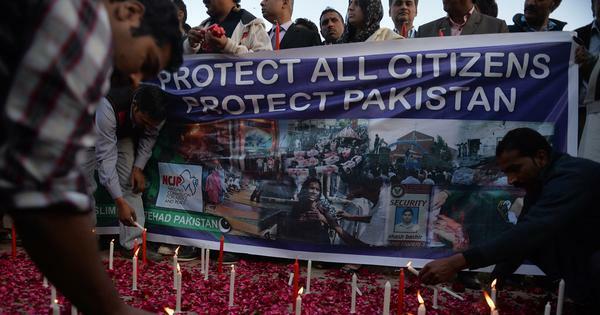 What’s common in the attacks in India on Kashmiris and violence in Pakistan against Hindus, Sikhs?